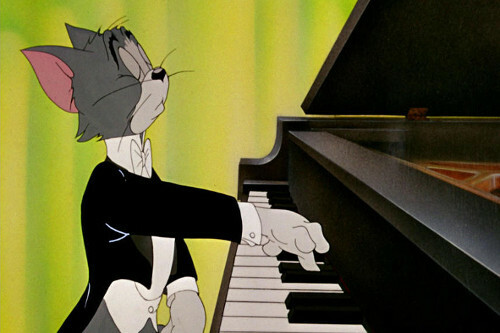 In this activity, students reconstruct a small part of a famous piece by composer Franz Liszt. Students will learn how to embed loops and how they&apos;re used in both computer science and music. This is a step-by-step guide that will introduce algorithmic thinking in music with elements of computer science. In the last level of this activity, students will &apos;hack&apos; the music by changing elements such as tempo, key, repetitions, notes, etc with the objective of making original variations based on what they learned. This activity intersects classical music with computer science. It is recommended that you complete this activity yourself before handing it out to your students. If using headphones, please be sure to adjust the volume to an appropriate level. Remember that children can be more sensitive to sound than adults. If you&apos;re buying headphones for your kids, please make sure the headphones will fit in their ears. Consider that many earphones are designed for adults and they won&apos;t fit properly in the ears of a child. To get kids interested in the activity, I suggest showing them this video of Tom and Jerry. Tell them we&apos;re going to analyze the music behind the composer of this cartoon.